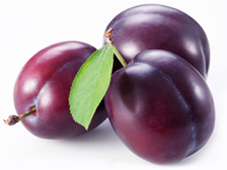 Te Puna Plum Nursery grow high quality plum trees, peach trees and nectarine trees for the New Zealand wholesale market. 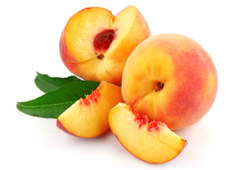 Owner Brent Tennet has been growing stone fruit trees for years and only supplies customers with the very best quality plum, peach and nectarine trees. The trees are grown in the ground not containers and are lifted to order between June and August to ensure that they reach the customer in top condition. "To get the best fruit you have to start with a good tree in great condition" says Brent. Brents customers include orchardists, garden centres and nurseries around New Zealand and Brent can arrange transportation of his trees for customers throughout NZ. The minimum order is 10 trees and prices listed are excluding GST and transportation costs which the customer pays for directly to the transportation company. Once an order is received, Brent checks availability and will contact the customer to confirm when the order will be delivered. 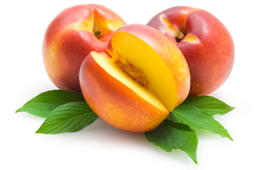 Enjoy browsing the different plum peach and nectarine varieties available through Te Puna Plum Nursery and please get in touch with any queries. Once you've decided on the varieties you'd like, please use our easy to use online order form to process your order.